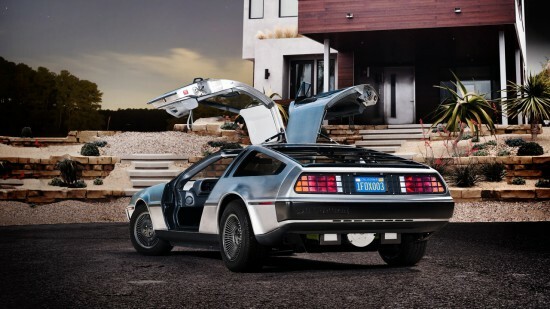 The resurrected DeLorean Motor Company is producing an electric version of the iconic 1980s DMC-12 sports car for release in 2013. The car is expected to have about 260 HP and a 70 to 100 mile range. 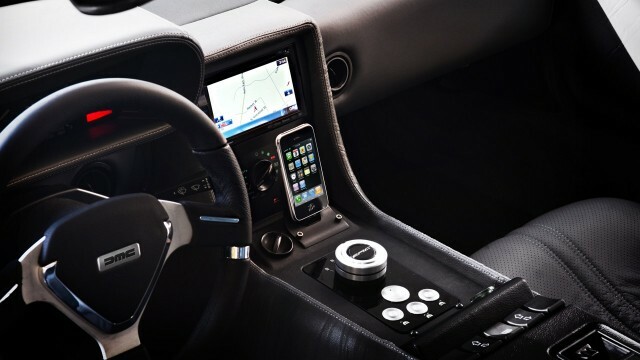 Jalopnik recently test drove a running prototype of the car. Founded by John DeLorean, the original DeLorean Motor Company collapsed in 1982. 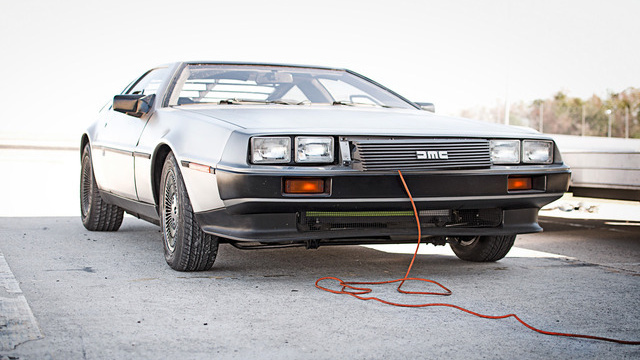 The company’s sole production model, the DMC-12, was made famous in 1985’s Back to the Future. Texas businessman Stephen Wynne bought the remnants of the company, including enough spare parts to make new cars, in 1995.